Trying to break up the posts as I'm feeling that I've made the blog a little too hockey focused lately. As I mentioned, with nothing new coming in lately (or in the near future), I've had to rely on what I have in hand to get some posts out to the blogosphere. 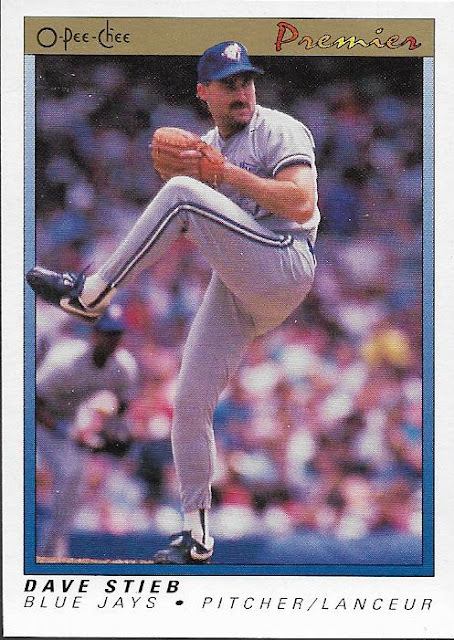 With a couple of boxes of Jays cards on the desk to my left, I decided to go through the unsorted box to see if there were a few cards that struck my fancy. I did find a few and I'll add just a few random thoughts with each. There's a bit of hope for my collection as I found these two cards together in the box. 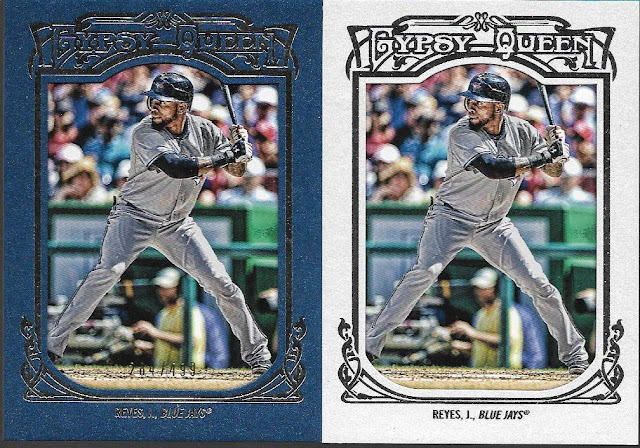 I know that's not going to be true for the several thousand other cards, but it was good to find a pair of framed parallels back to back. This is probably the one Blue Jay that I own the most cards of. I only wonder what would have happened had he played his entire career in Toronto. A couple of extra years playing DH could have got him to 500 HRs. Same photo, 2 different products. Gotta be tough having a nickname such as Sanchize. Hopefully next year he can remain healthy and lead the rotation again. Hard to believe after leading the AL in ERA and HR/9 that he could only gain a contract in the $535K range. 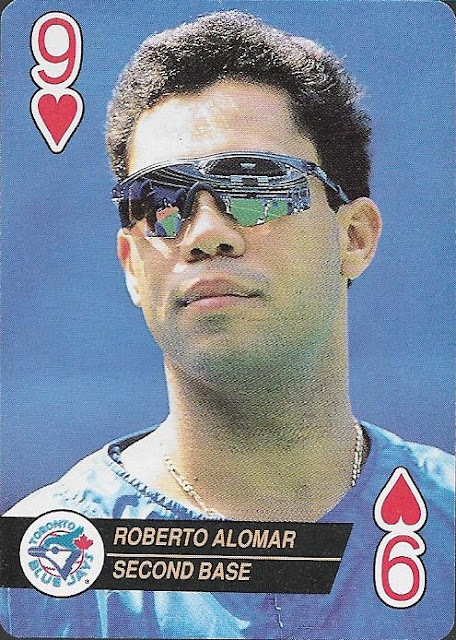 One of these days, I'm going to collect all the cards I have of players that are like Alomar's above. I might be able to put together a makeshift deck of cards from Blue Jays and other PC type cards. Check out the reflection of the SkyDome in Alomar's glasses by the way, makes for a great photo. 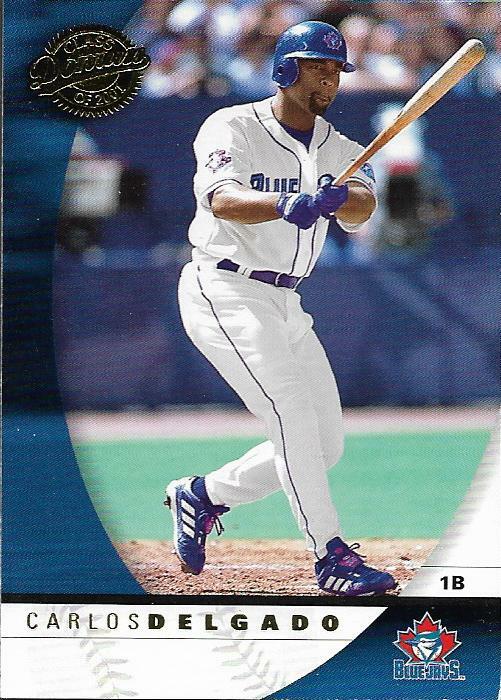 Great idea for a baseball set, piggybacking off the success of 90-91 OPC Premier hockey. Only problem, OPC made the set too Toronto/Montreal focused in my opinion. 1992 Premier was much the same, and they gave up on the concept after that. With Irma on the way, I may have time to actually sort some of these this weekend...God willing. 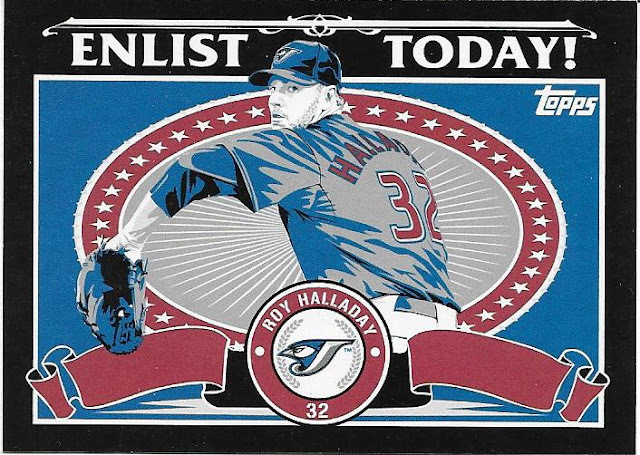 I completely agree with your assessment of that Roy Halladay card. I wouldn't mind having a blown up version to hang up as well! An education that isn't taught in schools.